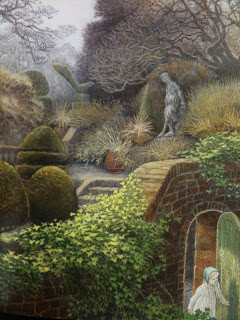 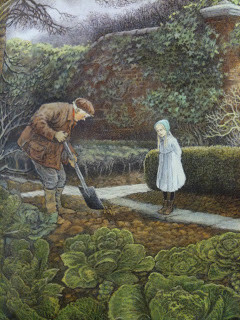 Some books are classics, and perfect just as they are, like The secret garden, or The wind in the willows for example. 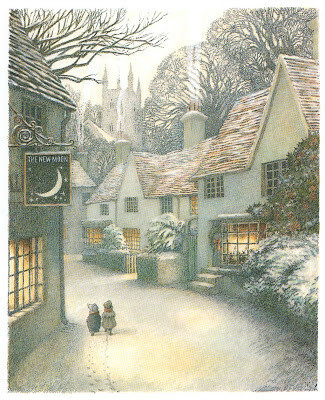 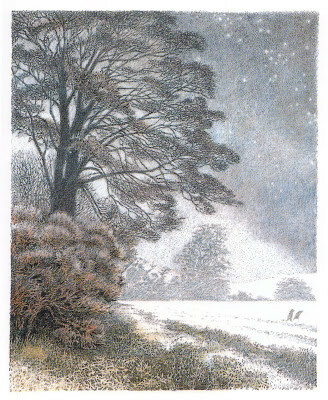 Still I fell head over heels for their new editions illustrated by the English illustrator Inga Moore, who grew up in Australia and now lives in the Cotswolds again. 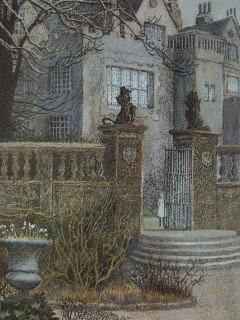 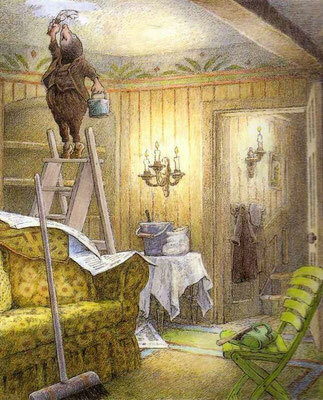 Her illustrations have such a beautiful archaic atmosphere, you just have to love them. Moore has made many more books, but to me these classic titles are among her best work.